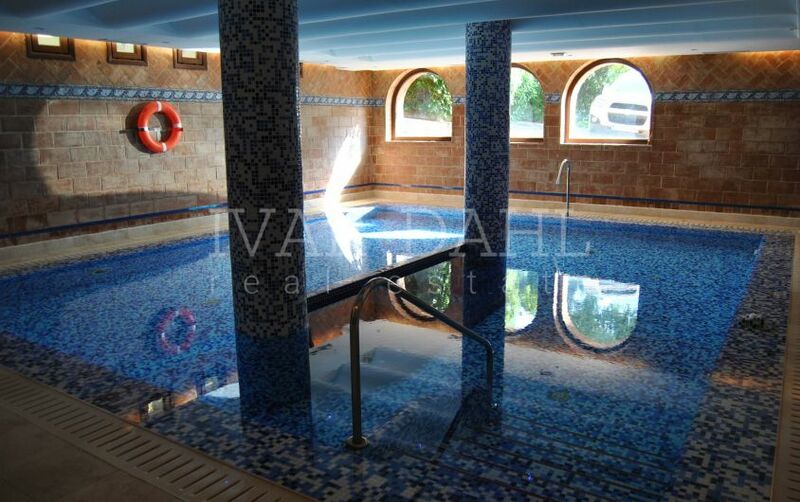 Luxury apartment in Monte Paraiso, Marbella’s Golden Mile. 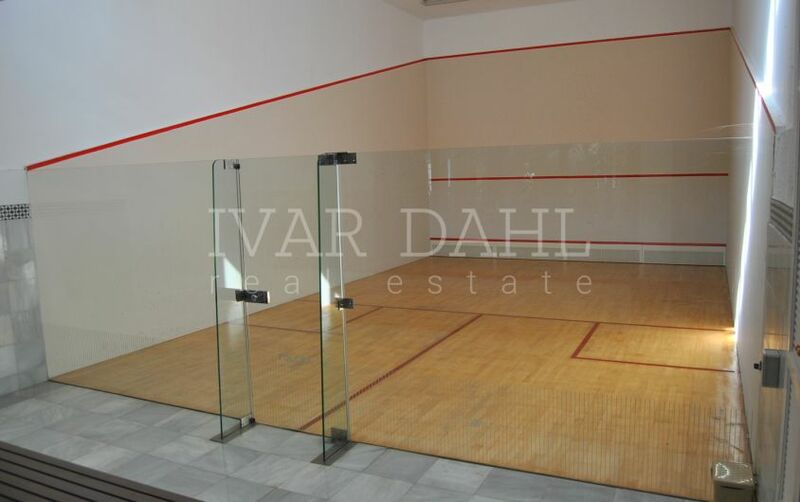 This elegant 3 bedroom South facing apartment situates in a beautiful and peaceful complex of Monte Paraiso. 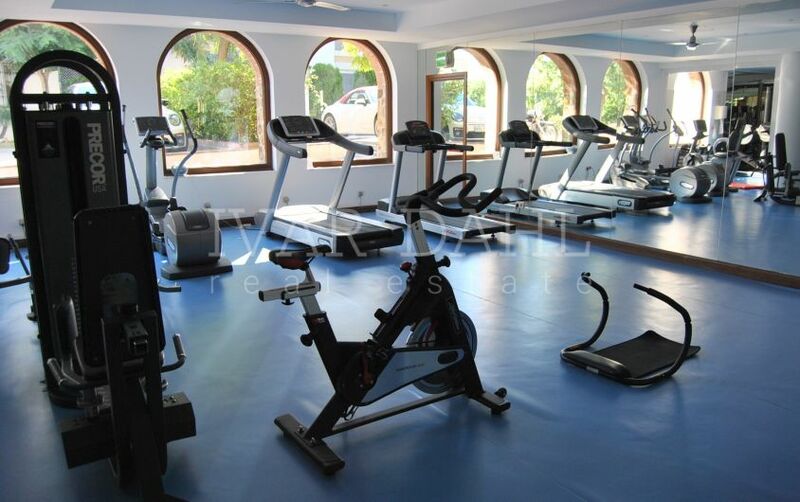 The apartment is spacious, furnished with highest quality and with many details. 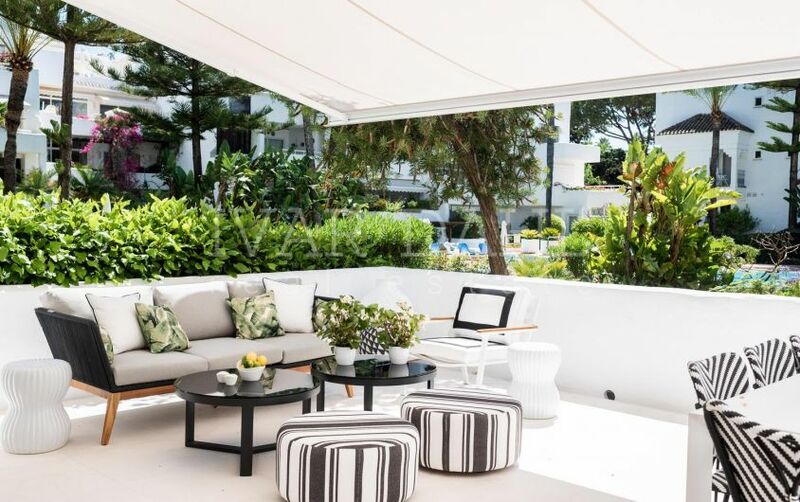 Excellent situation on the Golden Mile, easy access to Hotel Puente Romano, Beach promenade and beach, to Marbella center as well as Puerto Banus, good motorway connection to both East and West. The apartment comprise of entrance hall, fitted kitchen with breakfast area, views to La Concha mountain, laundry area, guest toilet, generous size living/dining room with fireplace having access to terrace for indoor –outdoor living, master bedroom en suite as well access to South/west facing covered terrace, 2 more bedrooms of which one is used as office, bathroom. Air condition hot/cold. Radiators. Underground parking place for 2 cars and 1 storage. Lift. The complex is a small paradise to live permanently or spend holidays. Truly relaxing. 16 elegant, classical style buildings share community four outdoor swimming pools, summer restaurants for residents and guests only, kid’s playground, Spa with indoor swimming pool, saunas and Turkish steam rooms for women and men, well equipped gym, squash court, massage room. 24-hours security, only one entrance to the residence complex, plus video cameras. Administration office is on-site. License of the first occupation in place. 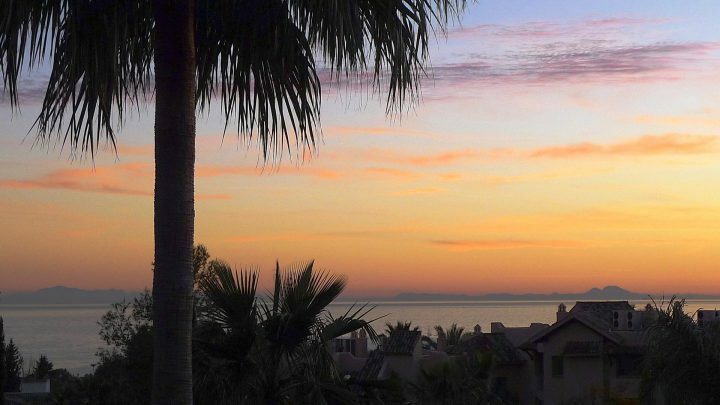 Please, send me more information about ref 5223, Apartment in Monte Paraiso, Marbella Golden Mile or similar properties.